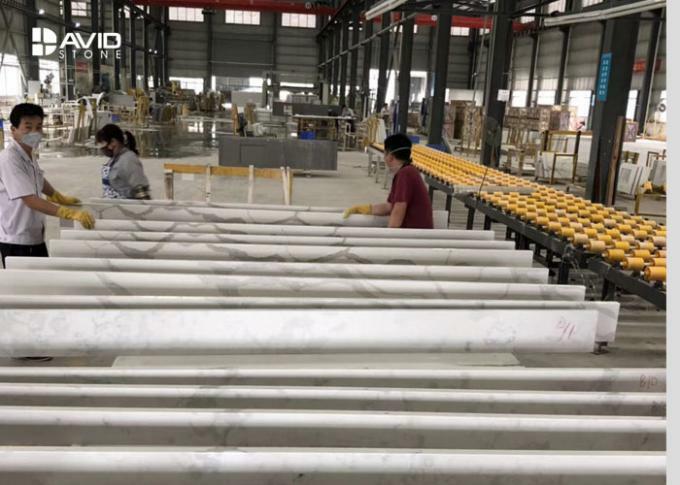 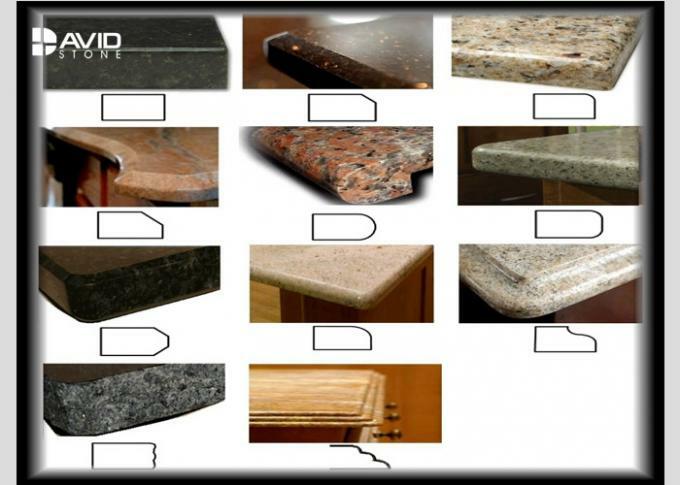 In the year 2018, Quartz Countertops are getting popular and popular for homeowners in America,Europe and China,David Stone is specialized in supplying quartz slabs and quartz countertops,and other natural stone products,When you happen to visit our webpage, you will find stunning quartz types for your lovely home,villa or hotel. 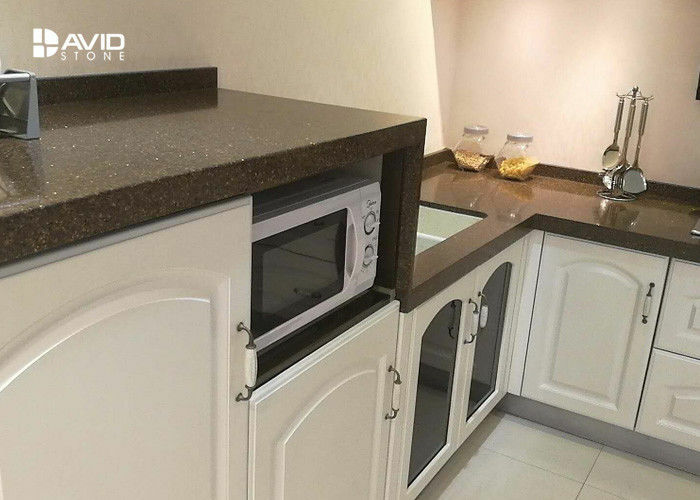 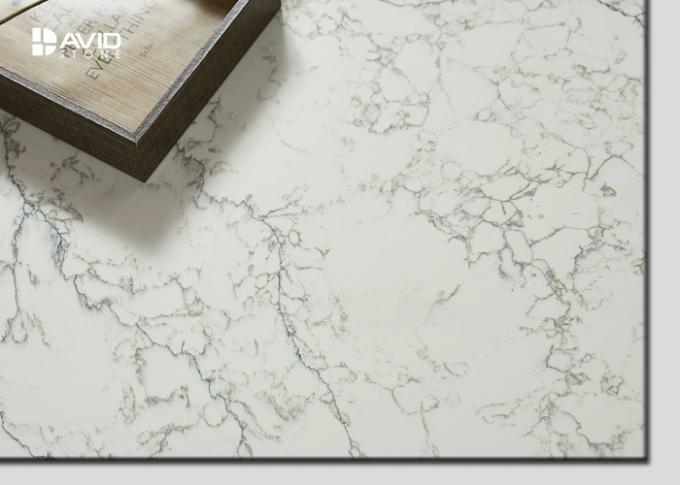 Quartz Countertops bring nature to your door,quartz is not only a natural mineral,but with great hardness-Moh's 7.0,which makes strong scratch resistance on the work surface. 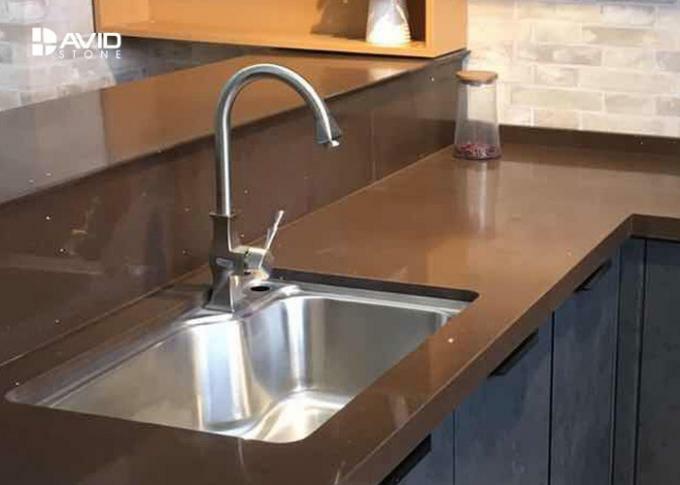 Pros: Extremely hard and durable; glossy sheen; non-porous and stain-and-crack resistant; does not require sealing or resealing; wide range of colors; easy to clean with mild soap, water, and a soft cloth.